Granola makes an excellent healthy snack choice. Not only does it taste great, but you can easily customize it to your preferences. Whether you prefer sweet or salty (or maybe a combination of both!) there's a granola recipe that will fit the ticket. What you'll really love about all of these recipes is how amazingly easy they are to make! The hardest part is gathering all your favorite ingredients and then spending a few minutes mixing them together. Does it get any easier? 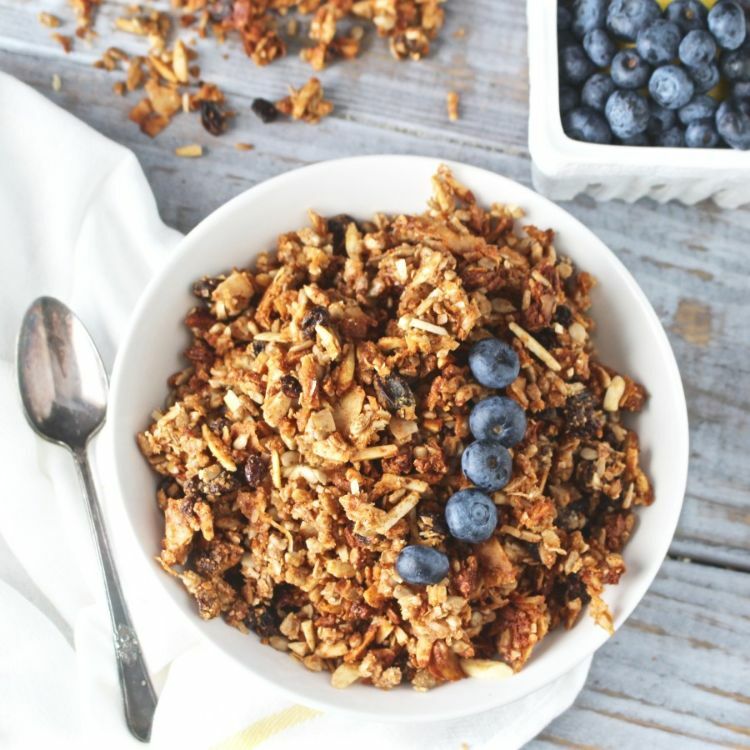 Check out some of these tasty granola recipes that you just have to try! 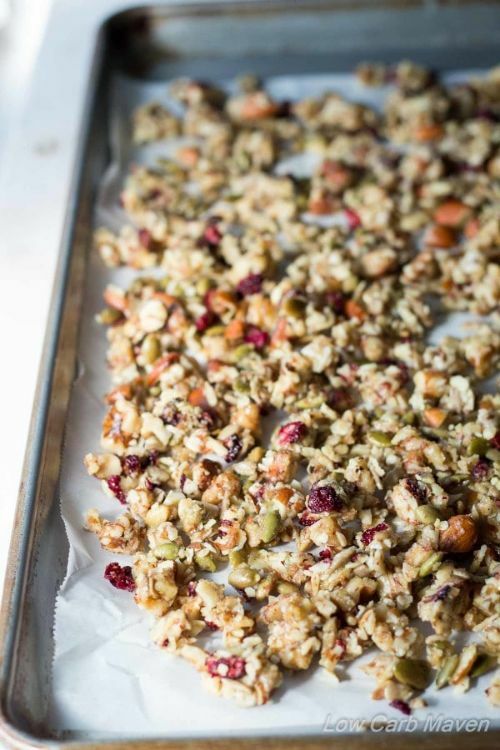 We just can't possibly say enough good things about this yummy granola! 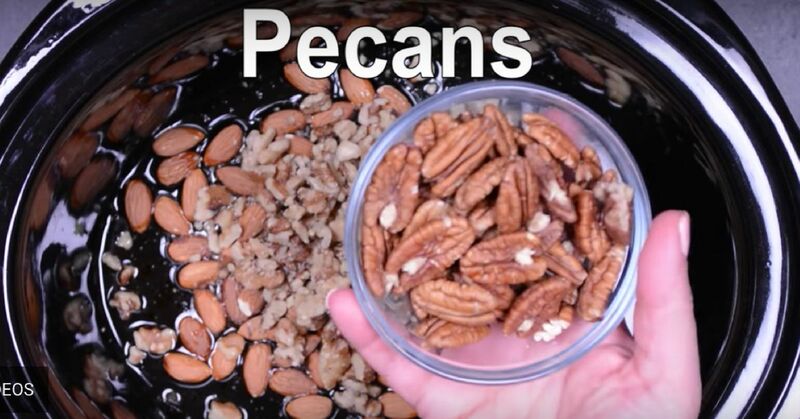 Toss all the ingredients in a slow-cooker and the next thing you know you are enjoying a perfectly crunchy snack that you can take anywhere. If you have 30 minutes to spare then you definitely have to try this recipe! 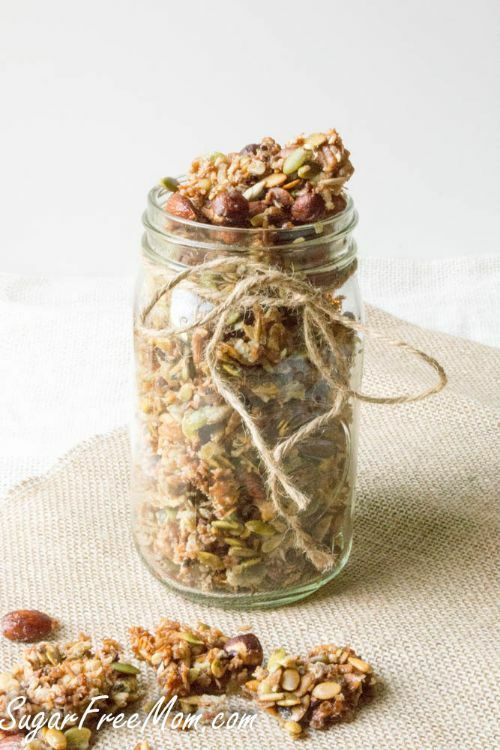 This lightly sweetened granola is exactly how you need to start your day. It's the perfect breakfast food, but also serves as a wonderful snack. Calling all chocolate lovers! You can get your sweet fix with this simple dish. The combination of granola, chocolate, and coconut makes this the rich dessert that you can enjoy guilt-free. 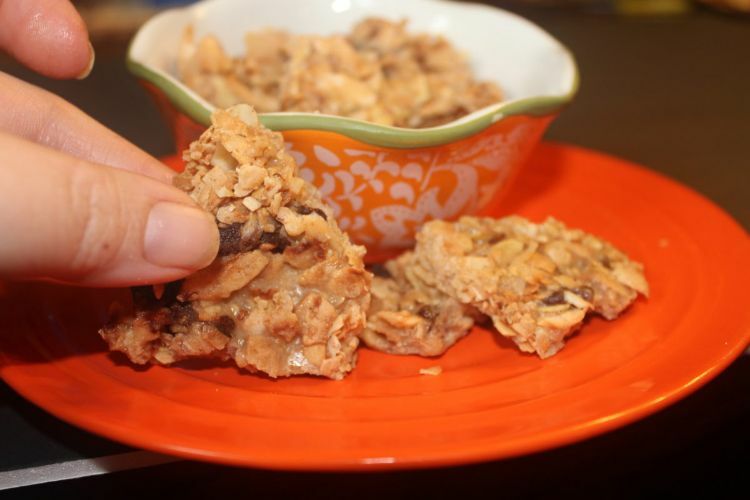 It may be hard to believe that granola can be decadent, but his recipe proves it! The rich caramel paired with the chocolate chips is just the right amount of sweetness for a quick pick-me-up in the middle of the day. 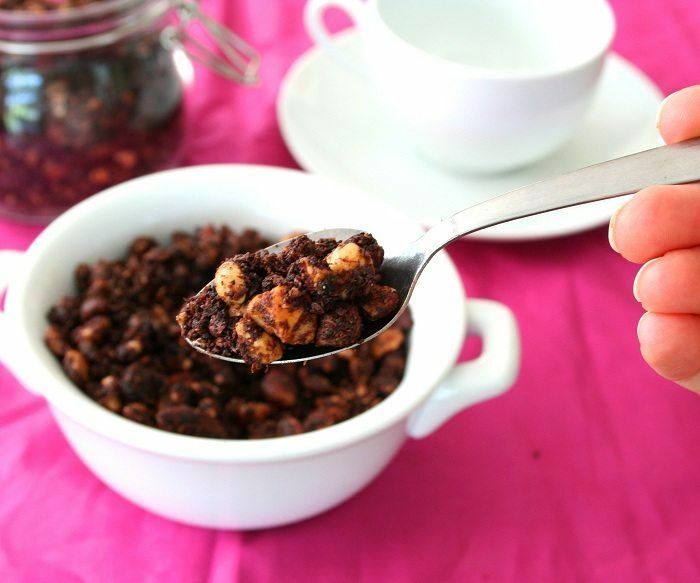 If you prefer chewy granola then this is the perfect recipe for you. 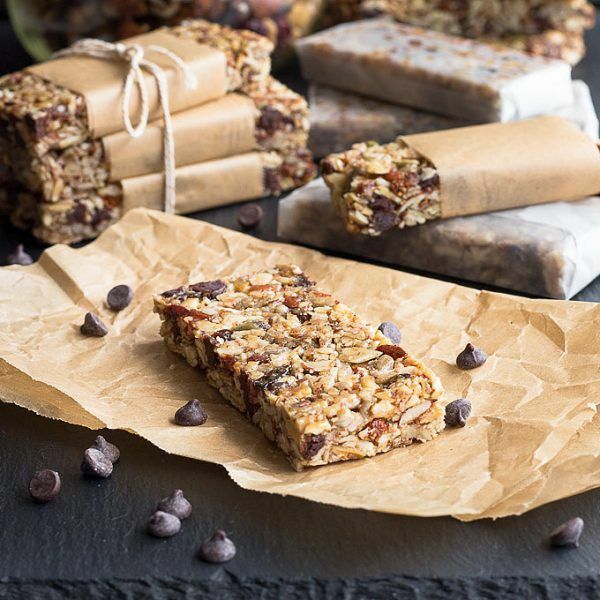 It's the perfect healthy treat to pop into a lunchbox or a yummy snack to enjoy after dinner. Hazelnut and chocolate have never tasted so good! You'll swear you are eating Nutella right out the jar. 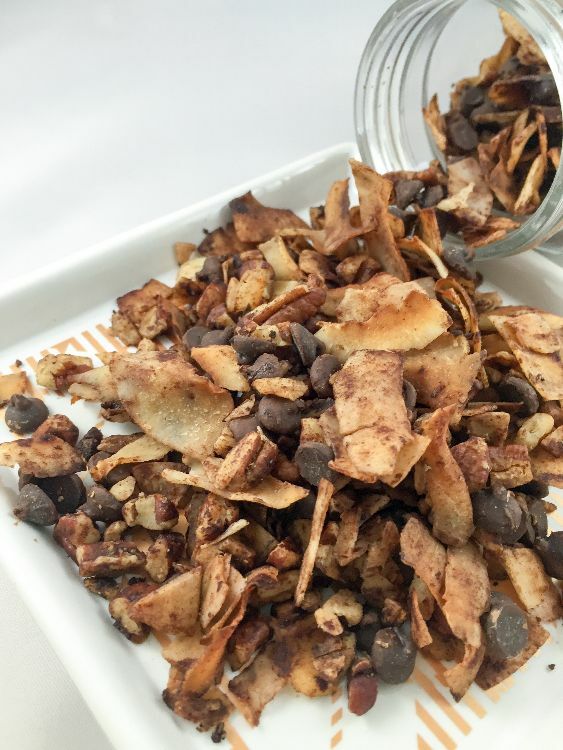 It only takes a few minutes to whip up this snack that you can enjoy for days. The peek-a-boo cranberries really make this recipe stand apart from the rest. It's a great treat to take with you on a family outing or to simply keep in your pantry for snack time. This treat has a little something for everyone! It's full of delicious nuts and berries that you won't be able to resist. 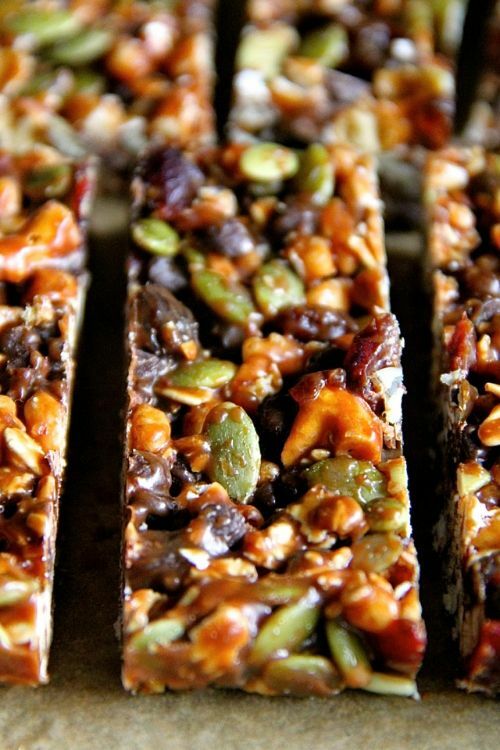 Plus, it's a no-bake solution so you don't even have to wait to enjoy this tasty snack.